Registration is not required for these offers. Allow up to 8 weeks for the bonus points to post. If you make 5 transactions of $25 or more on a Sapphire Preferred or Sapphire Reserve card at any store by 12/31 you’ll earn 1,500 bonus points. If you spent $50 or more on a Sapphire Preferred or Sapphire Reserve card at ShopRite by 10/31 you’ll earn 1,000 bonus points. You can use Chase Pay at stores like Best Buy, Cinemark, eBags, Parkmobile, Shell, ShopRite, Walmart.com, and more! 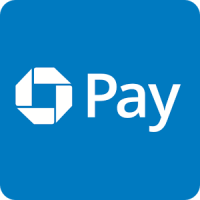 You can also pay via Chase Pay in the Walmart App at Walmart stores. 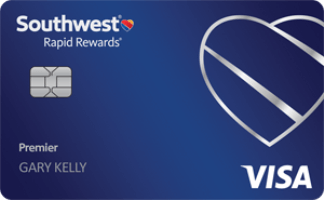 If you have a Freedom card you can register here for 5% cash back in the form of 5 points per dollar this quarter at Department stores, Wholesale Clubs, and purchases made with Chase Pay. Additionally, you will earn a bonus 5% cash back in the form of 5 points per dollar on up to $400 of spending at ShopRite with Chase Pay through 10/31. That means you’ll earn 4,000 points for spending $400 at ShopRite this month with Chase Pay on your Freedom card. 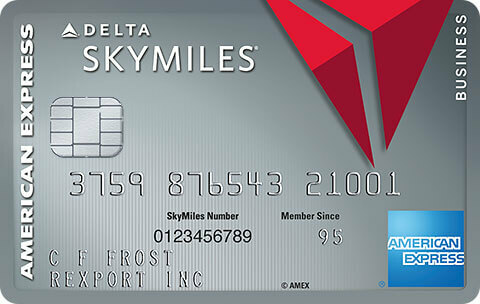 There doesn’t appear to be a bonus on the Freedom Unlimited card, but if you try it and get a bonus then let us know! 53 Comments On "Use Chase Pay At ShopRite And Other Stores And Earn Bonus Points On Freedom And Sapphire Cards"
Can’t you use Chase Pay at Walmart stores by adding it to Walmart Pay? Walmart doesn’t accept chase pay anymore! It was only a promotion last year! I don’t know why you guys keep saying that. I even tried it right now, it will only accept credit/debit and gift cards! No chase pay!! I only meant from the Walmart App itself. I have no idea about in-store. On the regular website by payments you can choose “more options” by the payment choices and then click on Chase pay. Just used it last week. But in the store it doesn’t give you a chase pay option. The only option that I can see from their website is payment methods option, and it would just allow me to add credit/debit cards. It doesn’t show any “more option” anywhere! I tried it from the walmart website and it’s grocery site. I have no idea where did you find this option!! I’m totally lost! Just to clarify i meant by the register there was no official option to choose from, could be that through the walmart app it could work. Will purchases of gift cards at shoprite be included? Yep, just did it last night. Does Shoprite accept payment for visa gift cards with chase pay? 6.95 fee for a 200 dollar visa gc at my shoprite. At the store register I can use Chase Pay? Do I have to be logged in on my phone to pay at the register? Yes, you need to use the Chase Pay app. Does the $50 transaction also count as one of the five $25 transactions? Or do you need six total transactions? Can i get the bonus for making these purchases on Walmart.com? Or at Walmart stores via Chase Pay in the Walmart app. 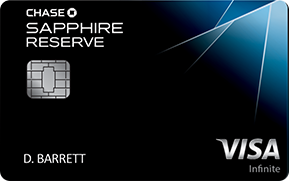 Do I have to use Chase pay for the bonus, or will I be rewarded the bonus if I swipe the physical Sapphire Reserve card? Why would I mention Chase Pay if it was not a requirement? Also, Can I use chase pay online at Shoprite.com to get this bonus or do I need to use the Chasepay app in store? Does Shoprite online accept Chase Pay? Just ask them to point the handheld barcode reader at the QR code on your chase pay app, and it will work. Yes, they accept Chase Pay for online orders. It’s an option at checkout for online ordering. Anyway to use Chase Pay on a phone that doesn’t have NFC? Can I bring my old smart phone and usey current phone as a hotspot to use Chase Pay on the old unactivated phone? So how does it work at the payment terminal? I thought Chase Pay is similar to Android Pay ? Will using Samsung Pay within Chase Pay count for these bonuses? Yes. Been maxing out Freedom quarter and these bonuses via Samsung Pay linked with Chase Pay. Just make sure it’s linked properly. 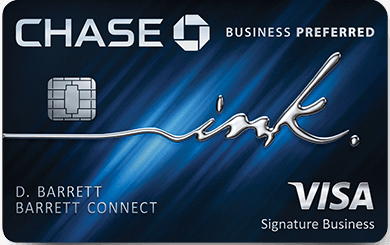 You should see it in your transaction history on Chase Pay with a note that says Chase Pay. Does this work at Kroger stores? Additional users on same chase freedom account can earn their own bonus? For Sapphire, is one purchase of $50 plus four purchases of $25 enough to get both offers? How many time can you redeem the $50/1000 point bonus from Shoprite? Is it one per account? On a $50 purchase, which card is best to use? Reserve or Freedom? Sapphire reserve. On a $50 purchase you get 1000 points which equals ~$10 cashback. The same with freedom give you 10x points, so 500 points, or only ~$5 cashback. Does this work online with ShopRite? When will they announce the next quarters cashback categories? Dan, did the $50 purchase at Shop Rite via Chase Pay by 10/31 have to be in a single transaction? The post doesn’t say it had to be. I made two transactions greater than $25 each at Shop Rite via Chase Pay by 10/31 and did not receive the 1000 point bonus. I did however receive the 1,500 point bonus for making five transactions greater than $25 each, which I completed during November.